View larger The Evolution of Multiplayer In a savage world of man vs. nature, are you the hunter or the hunted? 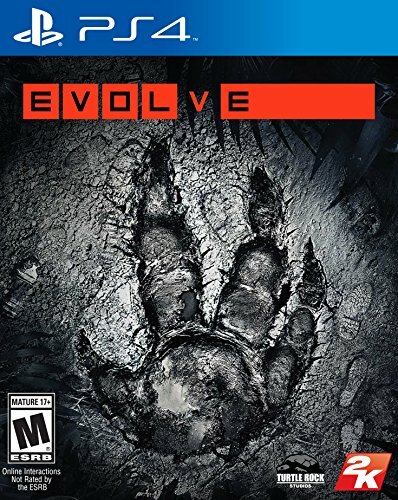 The creators of Left 4 Dead, Turtle Rock Studios, bring you Evolve, the next generation of multiplayer shooters where four hunters face-off against a single, player-controlled monster. Stalk your prey, execute your attack and prove you are the apex predator in adrenaline-pumping 4v1 matches.